Prior to making his LA headline debut, Thutmose stopped by to chat with Grant Owens about his new mixtape, ‘Man On Fire’, in addition to his new music video, and numerous collaborations. 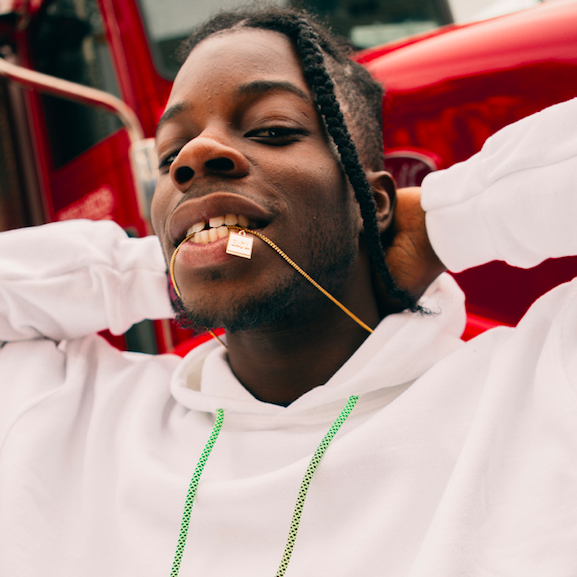 After bouncing back from tragedy, he’s had quite an amazing year, including being handpicked, to open for Billie Eilish on tour. Listen to and watch our in depth interview, and catch the full mixtape as well.